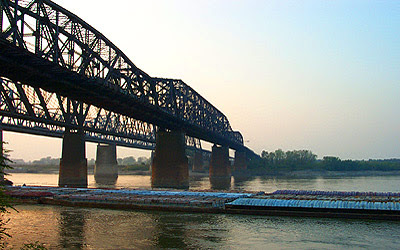 U.S. Rep. Steve Cohen announced today that Memphis has received a $14,939,000 Tiger IV grant for streetscape, Amtrak, pedestrian, and bike improvements along a 12-mile corridor that'll open the Harahan for bikers and walkers and connect Memphis and West Memphis. Click HERE for Flyer coverage. Click HERE for more information about the project, how it will effect downtown, and the grant application. A chart breaks improvements down by route section; click to enlarge. 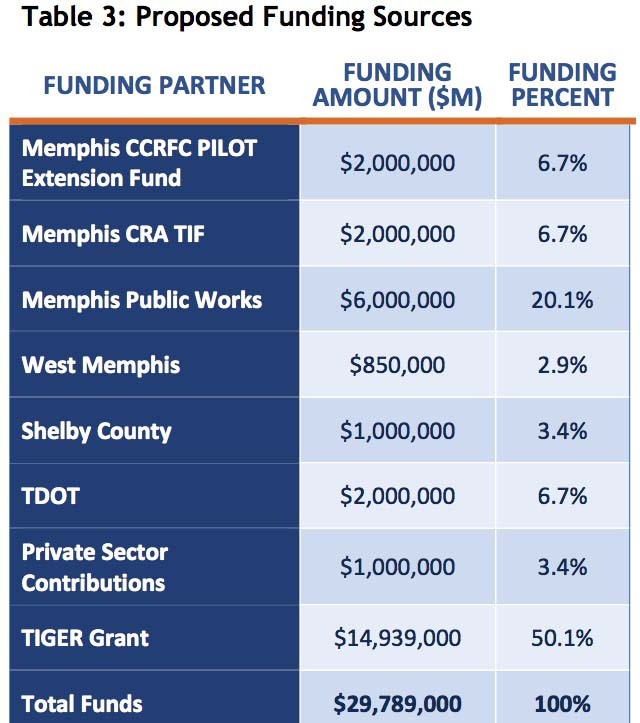 The Tiger Grant will be matched by local funding. The chart shows the proposed sources; click to enlarge.